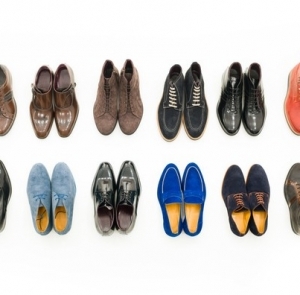 The active male is constantly on the go. They live in a world where they work hard and play hard. With only so many hours in a day, men are always on the prowl for ways to cut corners and save time. 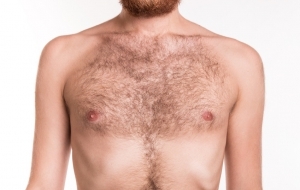 In recent years, the use of mens electric shavers has been on the rise. The convenience and ease of use are big selling points. 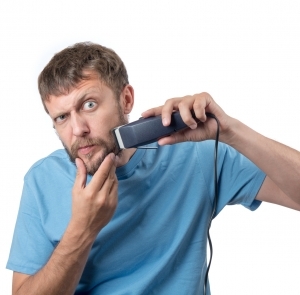 The most important question men have when they are ready to make the change from conventional shaving methods is: What is the best electric razor? 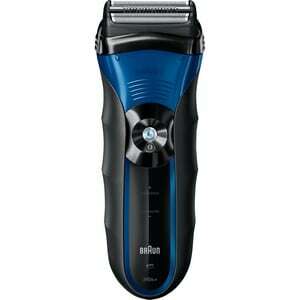 The best method for identifying top rated electric shavers is through the use of popular electric razor reviews. 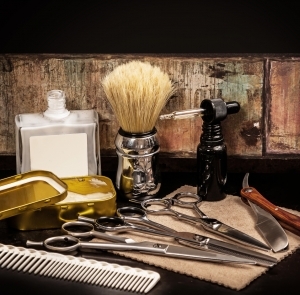 By reading 2-3 different reviews, consumers are usually able to find the best electric razors for men. 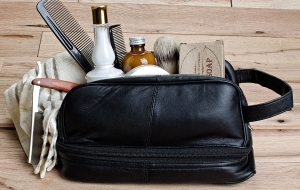 Based on consumer information and popularity, here is a comprehensive listing of 10 best electric shavers available for men. 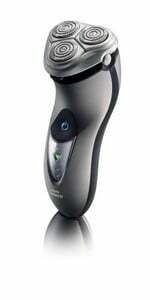 This particular electric shaver has made the top 10 on several electric shaver reviews. 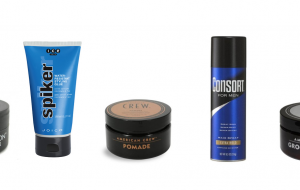 For this list, it comes in ranked as the best shaver for men. While the The Panasonic ES-LV81 K may not qualify as the most affordable shaver on the market, its overall performance makes it the most efficient shaver available. This shaver is the first one to include Linear 5 blade (one Slit blade and 4 Quick Lift-Tech Foils) technology. This feature plus an ultra fast motor allows for a faster, closer shave each and every time. 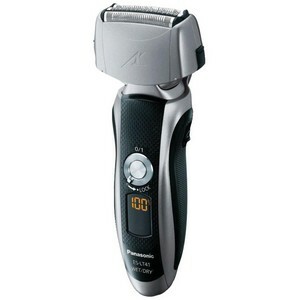 The light weight and elegant look make this shaver a well rounded product. 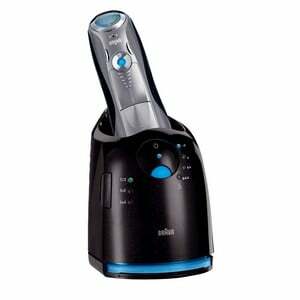 It is 100% waterproof and comes with an automatic cleaning and charging system, and a trimmer. Braun has a solid reputation for producing top-of-the-line electric shavers. 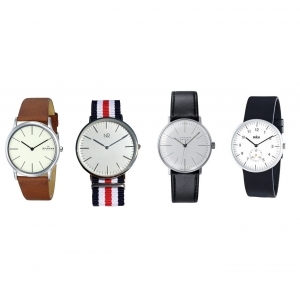 The Braun Series 7 790-cc may be one of its best efforts. When it comes to providing comfort during shaving, this electric shaver is hard to top. 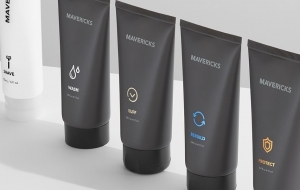 With three shaving modes for various skin types (normal, extra sensitive, intensive), this shaver easily adapts to most face conditions and contours. Due to technological features such as ActiveLift and Optifoil, it is also very effective in picking up flat-laying hairs and cutting them very close to the face. The Series 7 790-cc comes with an auto-clean feature and charging dock. This electric shaver qualifies as the best rotary shaver on the market. 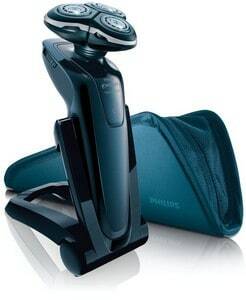 The pivoting heads provided by the GyroFlex 3D system give this shaver the ability to efficiently attack the contours of any face. The pivoting angles allow for a close shave without having to apply pressure, and that helps avoid unnecessary irritation and scratching. The shaver’s Super Lift&Cut system helps to efficiently handle flat hairs on any surface. The non-slip grip makes this shaver very easy to use in the shower. Philips Norelco SensoTouch 3D/1250x actually works better as a wet shaver. The detachable head makes cleaning easy and efficient. The unit comes with a charging cord and carrying pouch. While the ES-LV81 K is easily Panasonic’s best 5-blade shaver, the Panasonic ES-LA93K tops their 4-blade portfolio. The 4-blade technology makes it significantly more affordable than the 5-blade versions. 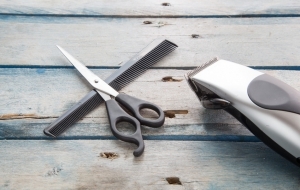 This shaver uses Slit Foil technology and a motor that operates at 14,000 CPM to give an ultra close shave. 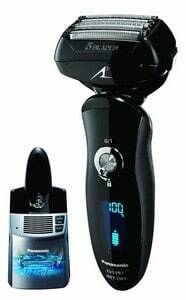 Panasonic is known for providing nothing but high quality products, and this electric shaver is a testament to that fact. 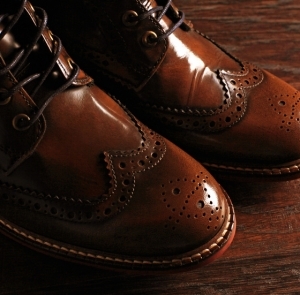 Aside from providing a close, smooth shave, the body style is very sleek and elegant. 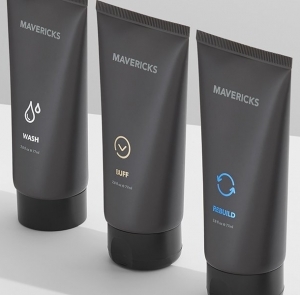 This razor is equally effective as a dry or wet shaver. For people in a hurry, there is a 5-minute quick charge feature. The ES-LA93K comes with a charging station. This model is the only wet/dry shaver from Braun’s entire line of electric shavers. The big selling point for this shaver is the ability of the Braun 3 Series 340S-4 to give an effective and efficient shave at a very affordable price. While many other shavers from this manufacturer are loaded with features, this shaver just sticks with the basics. Its SensoFoil Technology helps pull the hair into optimum cutting position, which allows for a closer cut. This shaver also works well on thicker stubble and beards due to its Triple Action Cutting System. 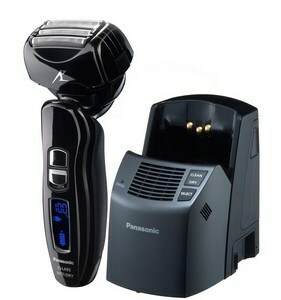 This is another efficient shaver from Panasonic’s line of 4-blade shavers. This may be one of the oldest shavers on the list having been released in 2008. That fact certainly makes it one of the most reliable electric shavers available. 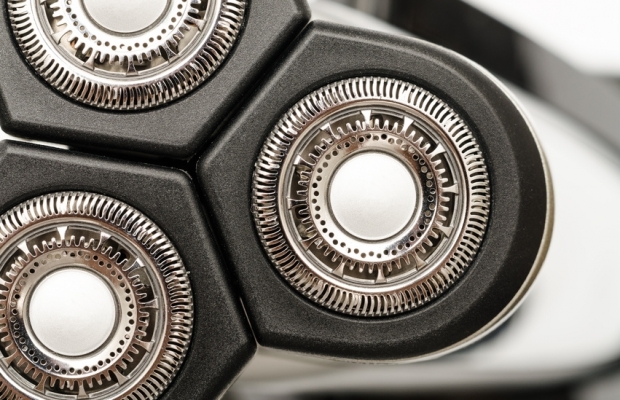 The shaver’s powerful motor (13,000 CPMs) make it the perfect choice for thicker beards. The “turbo” feature provides a vibrating action that makes wet shaving more effective while simultaneously releasing the hair from the razor for fast cleaning. The unit comes with a charging cord and blade cleaners. This shaver is a solid choice for beginners. This particular shaver should be considered one of easiest models to use. 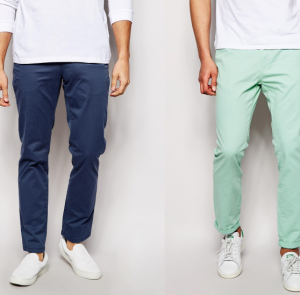 The convenience factors make it a great buy. It comes with a rubber grip that is easy to hold, a Quick-Rinse cleaning system that allows for easy cleaning under the faucet, and an incredible battery life. While the motor probably isn’t powerful enough to handle thicker beards, the shaver is very effective at providing a fast, smooth shave for light to medium beards. 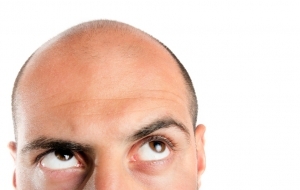 It does so without the pulling of hair or causing skin irritation. This is another simple, no frills, affordable electric shaver that is capable of doing the same job as one of the more luxurious models. Since this listing already includes Panasonic’s best 5-blade and 4-blade shavers, the list would not be complete without the company’s best 3-blade shaver. The ES-LT41-K uses 3 stainless steel/hypoallergenic blades and foils that are very durable. While this shaver is capable of providing a shave just as close as the 4-blade and 5-blade models, it will require more time as certain areas will need to be run over several times. The pivoting head does provide a close shave in hard to reach places. This shaver is effective for both wet and dry shaving and is very easy to clean and maintain. Replacement parts are very affordable. The combination of efficiency and price puts the Philips Norelco Speed-XL 8240 in the top 10. The three rotary heads pivot very easily to give a close, smooth shave, even in hard to reach areas. With its Super Lift and Cut Technology, hairs are efficiently cut at levels below the skin. 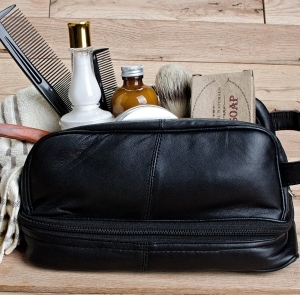 Due to its size and weight, this shaver is well suited for traveling. It also provides several convenient features such as a long lasting battery, fully washable components, and it operates cordless or plugged into the wall. The unit comes with a cleaning brush, electrical cord and traveling pouch. This shaver comes with two titanium microscreens with ComforTech contour technology that provides a smooth shave without nicking or irritation. With three pop-up trimmer options, the Remington MS2-390 becomes an effective all purpose electric shaver. The sleek body style is very attractive and elegant. The quick charging feature allows the unit to carry 60 minutes of battery time after one hour of charging. The unit operates plugged into the wall or in cordless mode. The unit is very easy to maintain with a price that makes it a great value. So, now it’s up to you to choose. We presented you the best electric shavers in 2015 with their Pros and Cons. Or maybe you are considering going for an oldschool blade razor? Have a look at our electric shaver vs blade comparison to learn about which method of shaving is best for you. Disclosure: This post contains affiliate links. StyleSampleMag.com receives compensation from Amazon.com if you make a purchase using these links. Great blog! How about the older Braun 320-s4? I’ve had mine for 3 years and as a 62 year old man with a full face course beard I get a fantastic BBS incredibly close shave, no stubble left anywhere, I’ve ever had! Is Braun discontinuing this razor? Hope not! I got this Norelco shaver a little while ago. I’ve been using electric since I first started shaving. I think this is the one of the best ones I’ve ever had. It cuts well, is quiet, cleans easy. Plus it has a hair trimmer if you have a beard to trim. It was a little more expensive than some of the others, but I think it’s worth it. I personally love Phillips only.